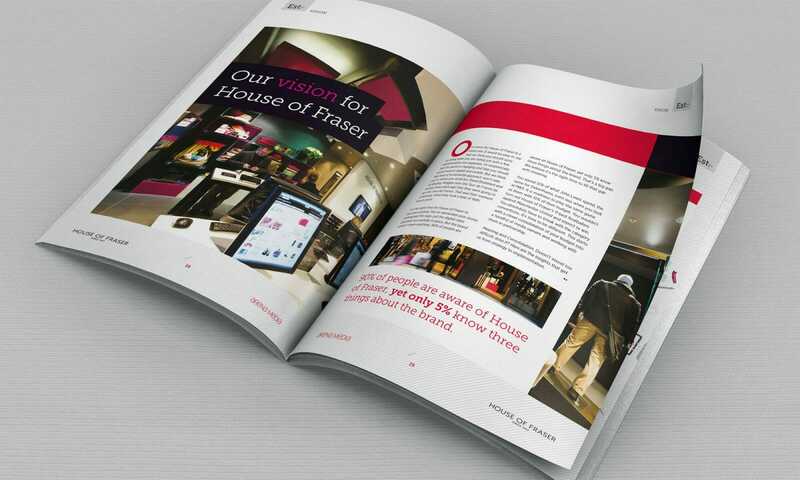 A pitch presentation to House of Fraser from the UK's leading media companies. 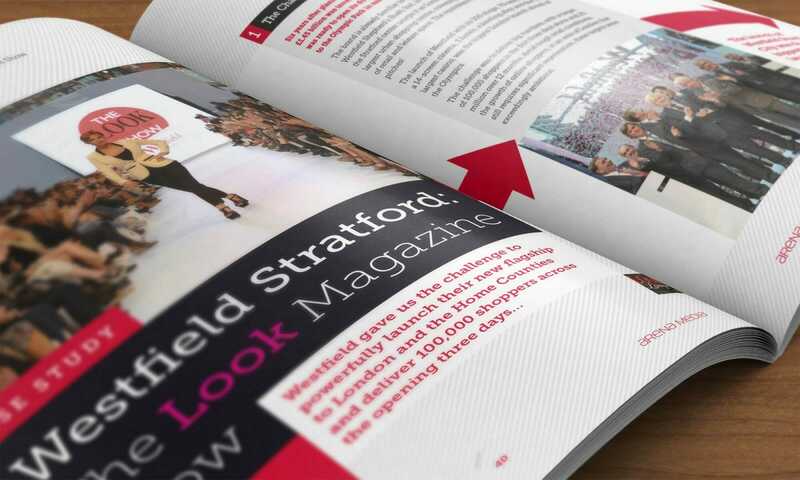 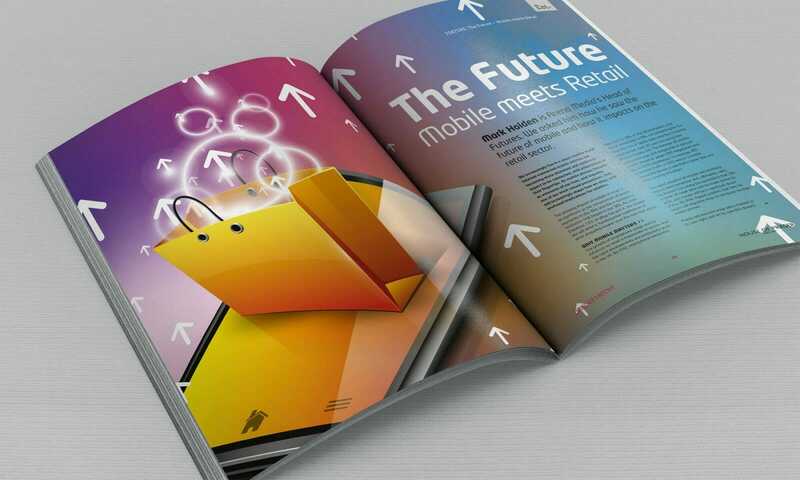 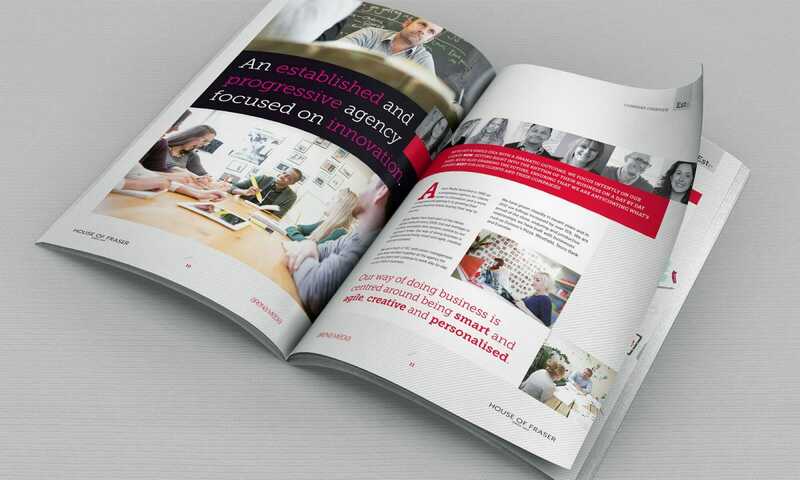 This 100-page magazine-style pitch document was designed for Arena Media’s pitch to House of Fraser. 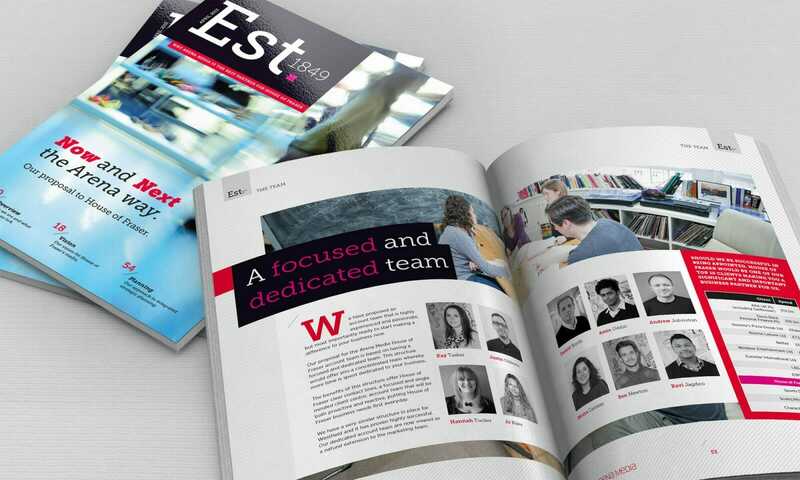 The purpose of the magazine was to illustrate their strengths and ideas for HoF in regards to media management. 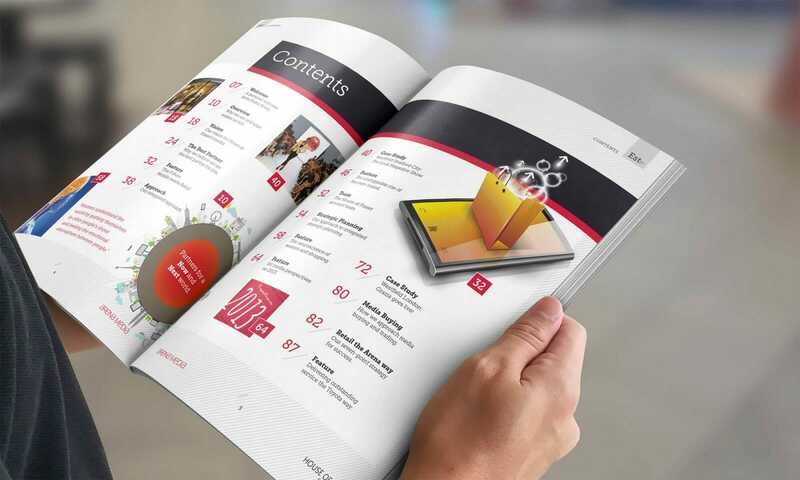 The magazine was divided into corporate-style promotion, feature articles and advertising – using adverts from organisations who have a presence at HoF.